The first and only safety tester which automatically compares the ”reference values“ with later measurements according to the standards. 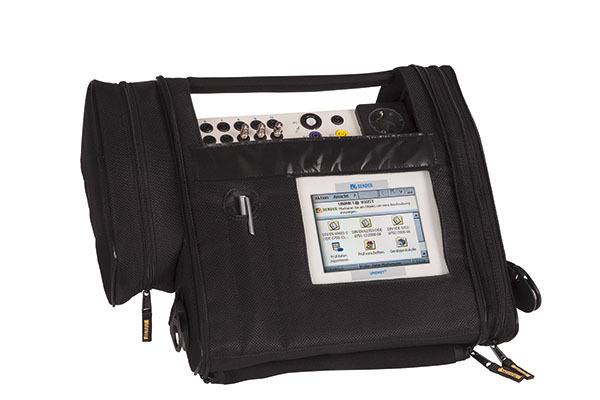 UNIMET® 810ST allows to define your own test procedures. Device history protocols (log book) can be managed by means of the free add-on PC software. 1) These standards can be activated as a licence in the basic device.